Following its presence at the WEEE Working Group on 8.10.12 B2B Compliance has a further opportunity to discuss issues impacting upon the B2B sector with the Department of Business, Skills and Innovation (BIS) at a meeting planned to take place at the GAMBICA Trade Association on Thursday 23rd October. 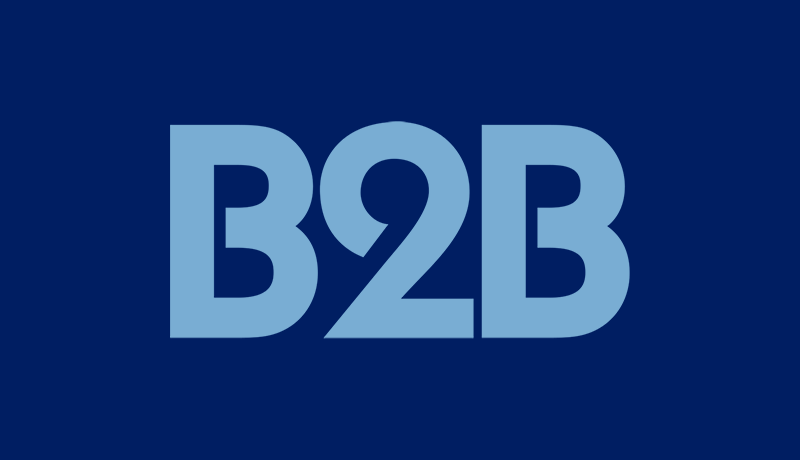 GAMBICA’s Environmental Regulatory Group has arranged a review and discussion with BIS and has invited B2B Compliance to give a presentation on the potential implications of the Recast for the B2B sector. The ERG members will also be receiving a RoHS update from Dr Paul Goodman of ERA Technology.